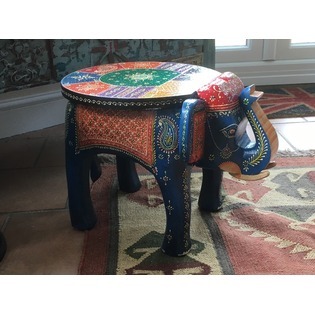 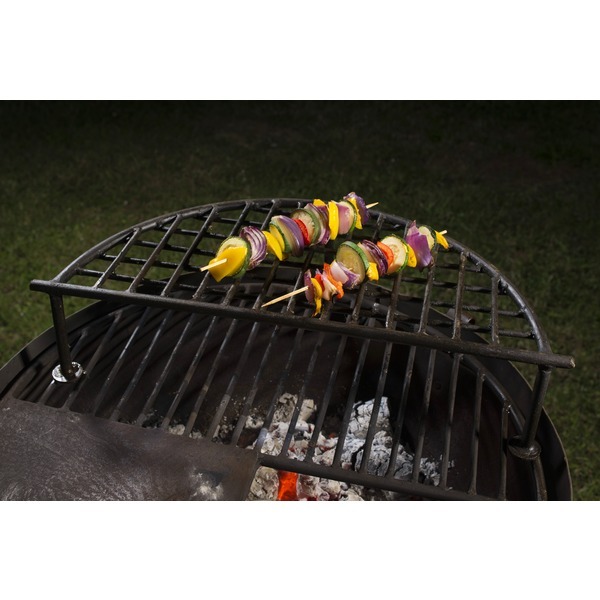 With this fantastic feature you can easily add a multi-dimensional cooking element to your Indian fire bowl. 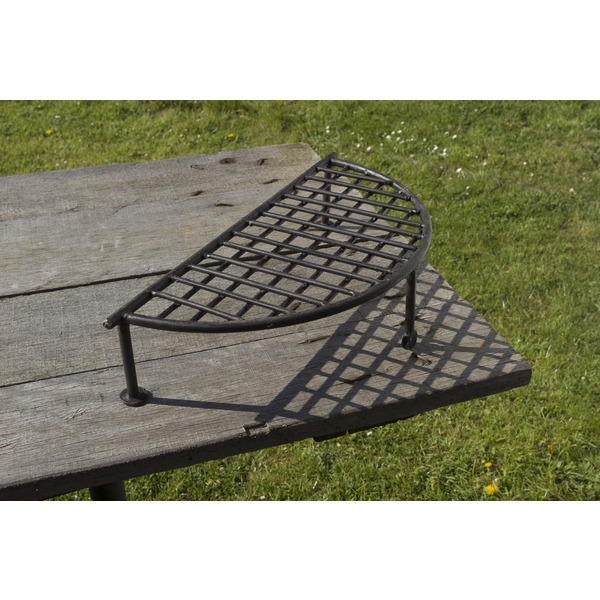 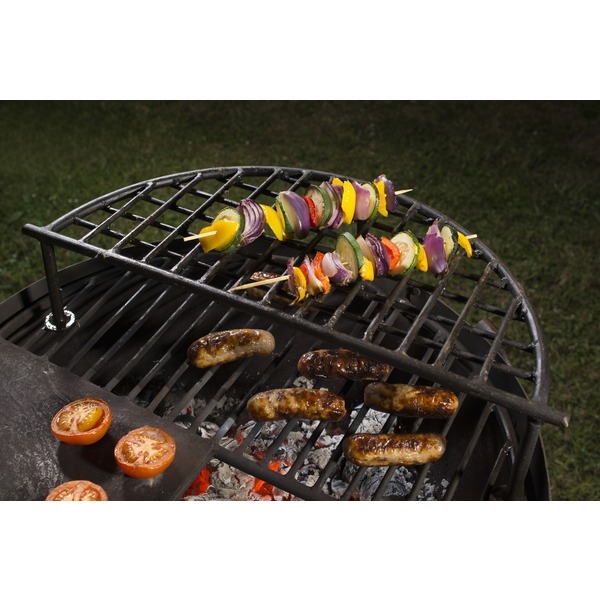 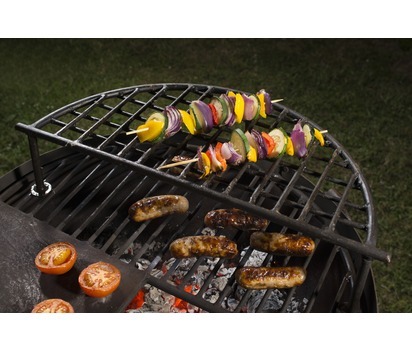 Take the pressure off barbecuing different foods at once by adding this half grill stand to your fire bowl. 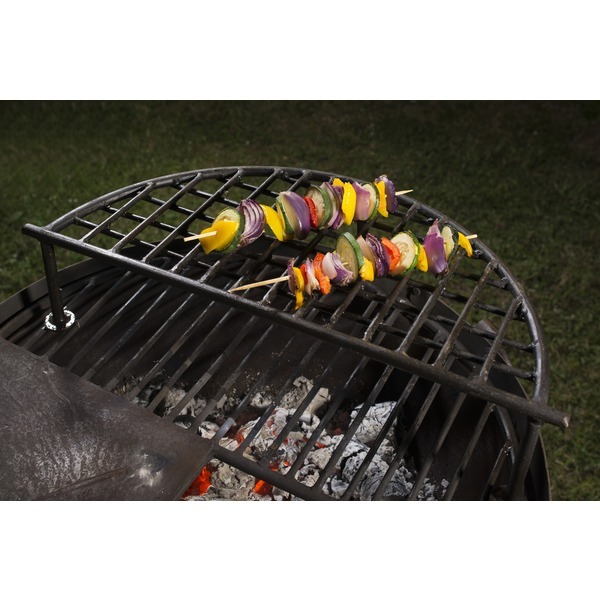 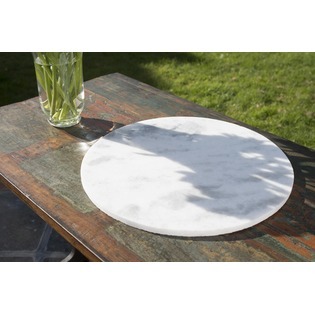 Easy to clean and easy to use, it's the perfect addition for anyone looking at using their fire bowl for barbecuing.